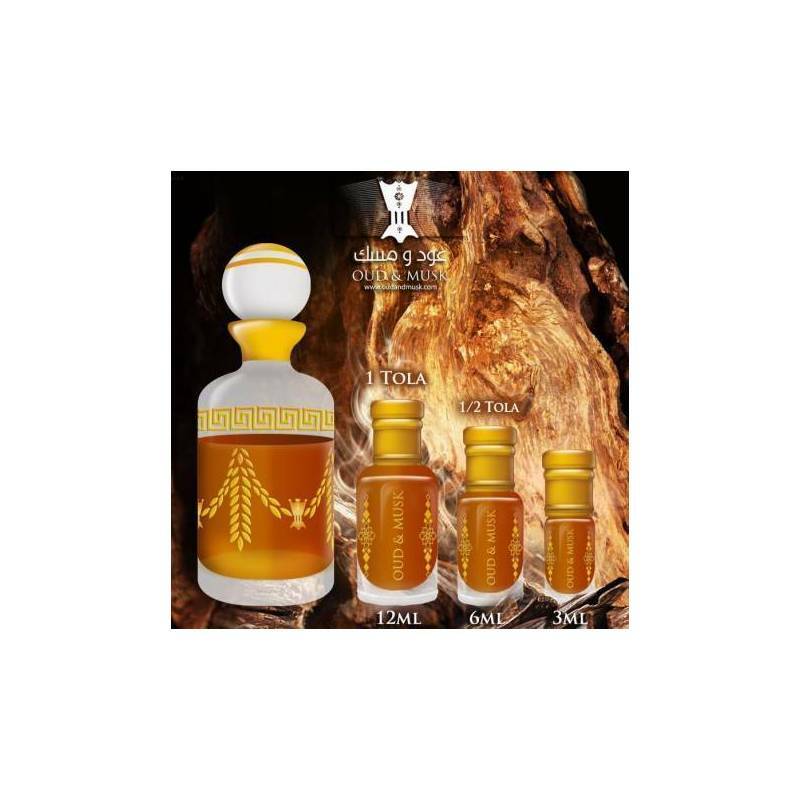 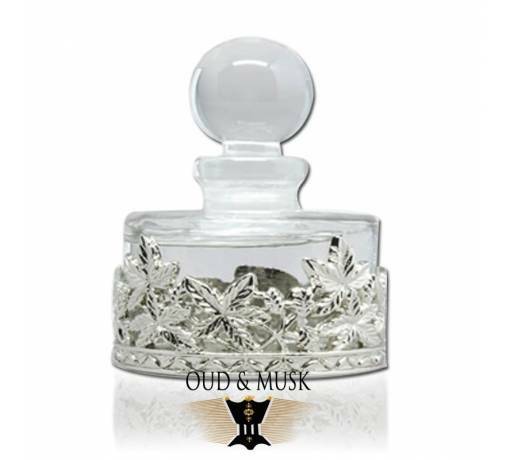 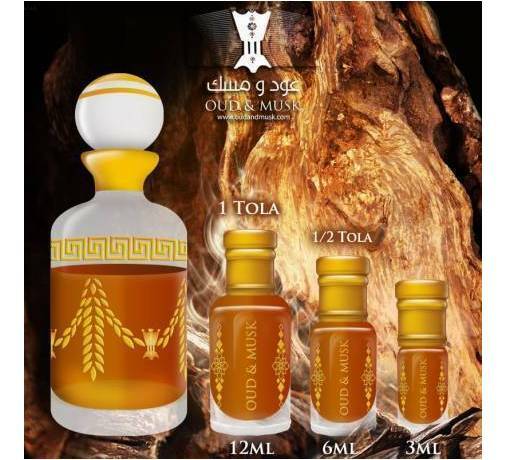 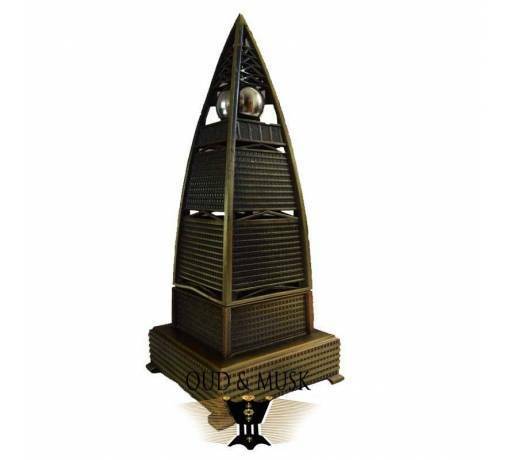 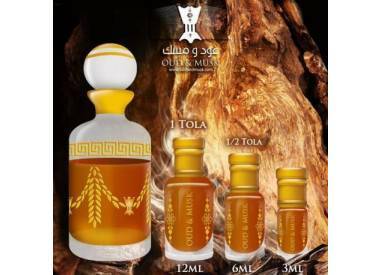 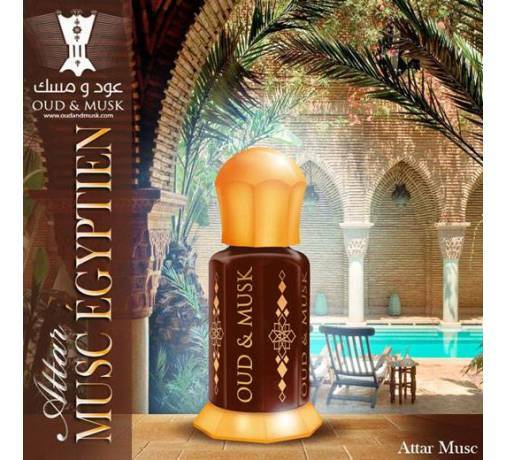 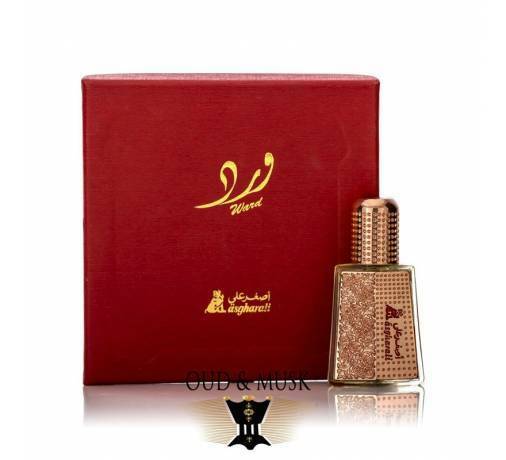 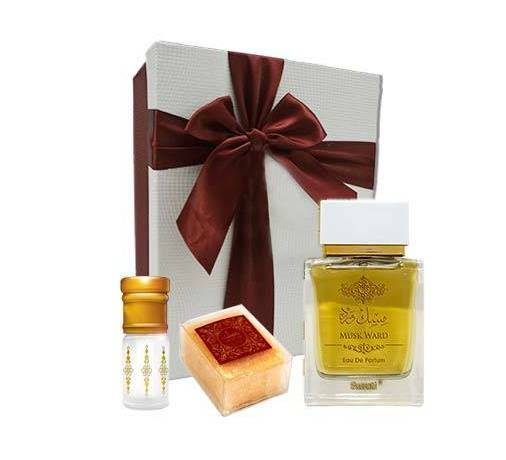 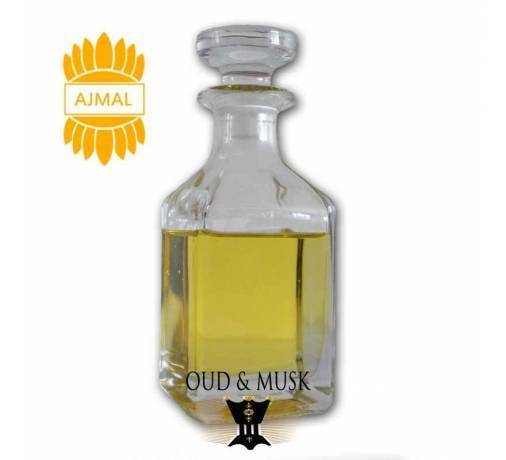 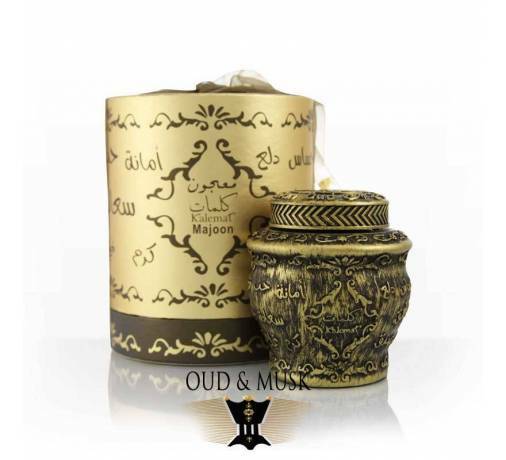 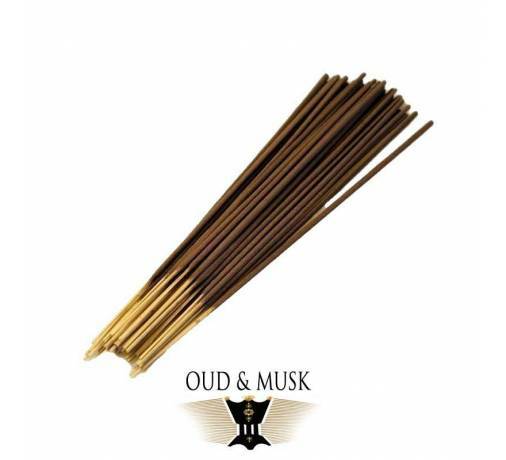 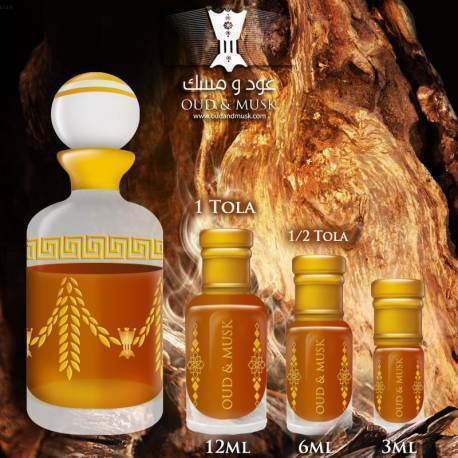 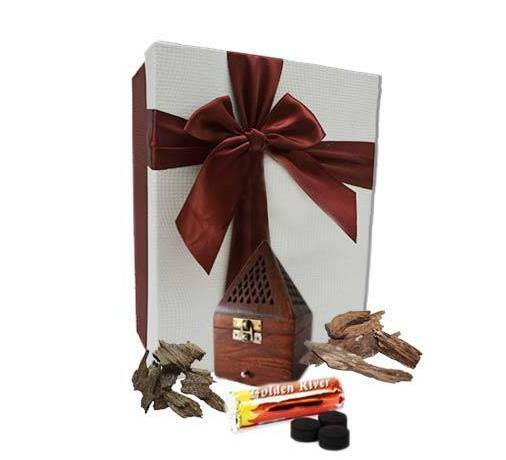 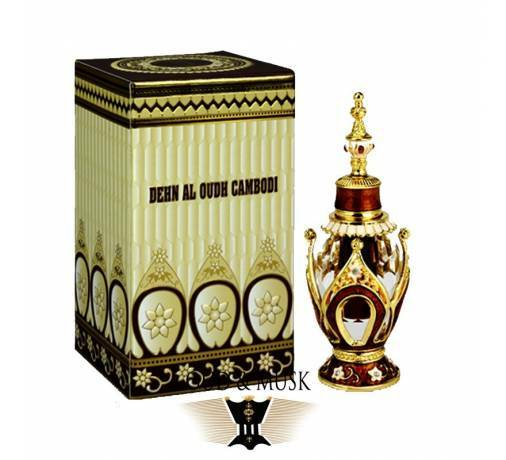 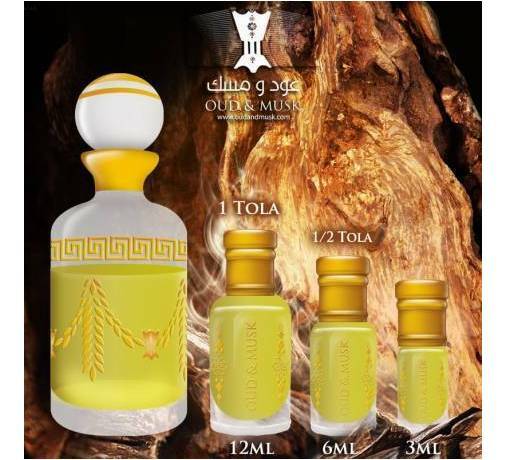 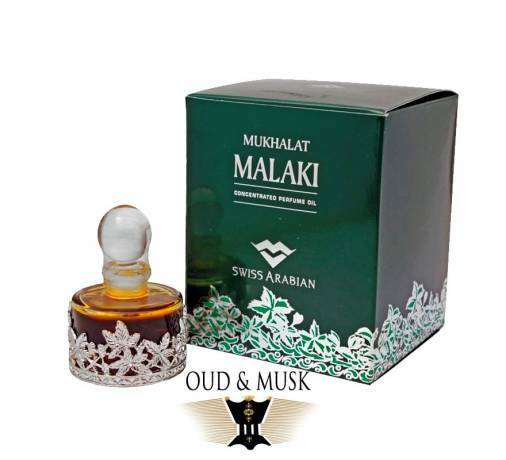 An oud oil with oriental and woody notes that leaves you with good memories. 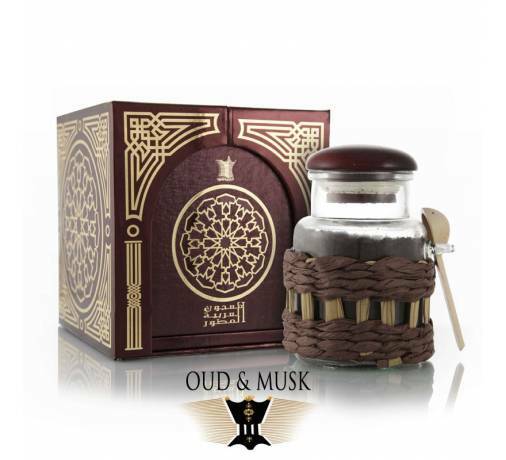 A real pleasure for the senses. 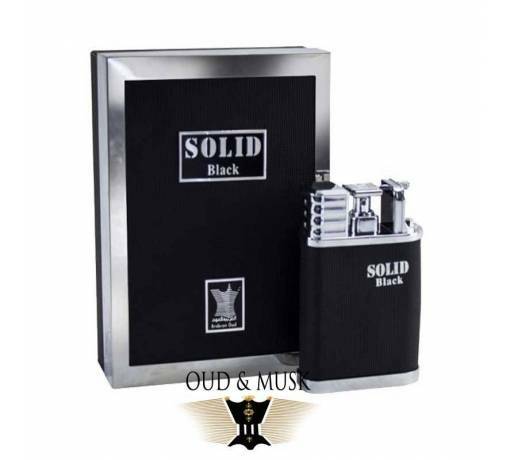 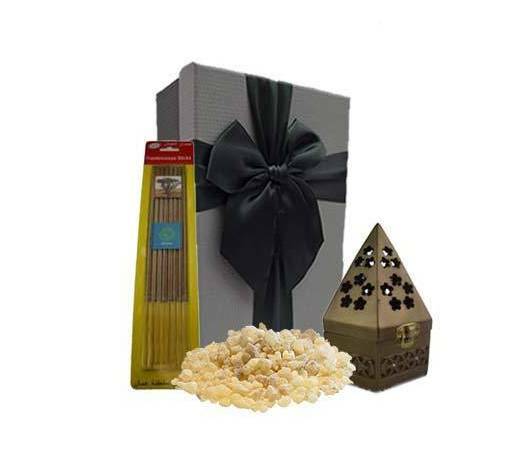 You will feel this woody fragrance that adapts to the hours for your greatest pleasure.